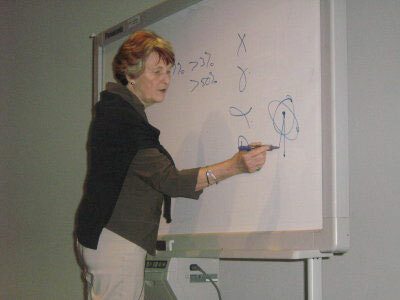 Dr. Caldicott spoke October 12 at First Congregational Church in Long Beach, California. In this lecture, she discusses the urgent nature of the November presidential election, which she says will determine the fate of the earth. She outlines the three major threats facing humanity - global warming, nuclear war, and nuclear power - and provides a plan for solving each of these problems. 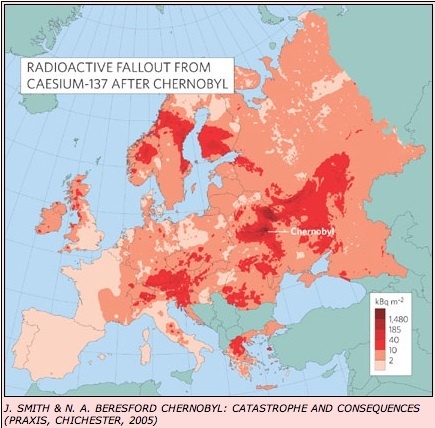 During the lecture, Dr. Caldicott refers to a map given to lecture attendees showing the extent of radioactive contamination in Europe from the Chernobyl nuclear accident. A similar map can be found here. She also mentions her book, Nuclear Power Is Not The Answer, and says the report Carbon-Free and Nuclear-Free: A Blueprint for U.S. Energy Policy is an essential roadmap for addressing global warming. This entry was posted on Monday, October 27th, 2008 at 2:03 pm	and is filed under Uncategorized. You can follow any responses to this entry through the RSS 2.0 feed. Both comments and pings are currently closed.